Excelsior is a word we will be hearing much less of in the near future. Stanley Martin Lieber, born December 28th, 1922, left his two children, all of his fans and his hundreds of stories on November 12th of this year, following his death in a hospital near his residency in Los Angeles, California. 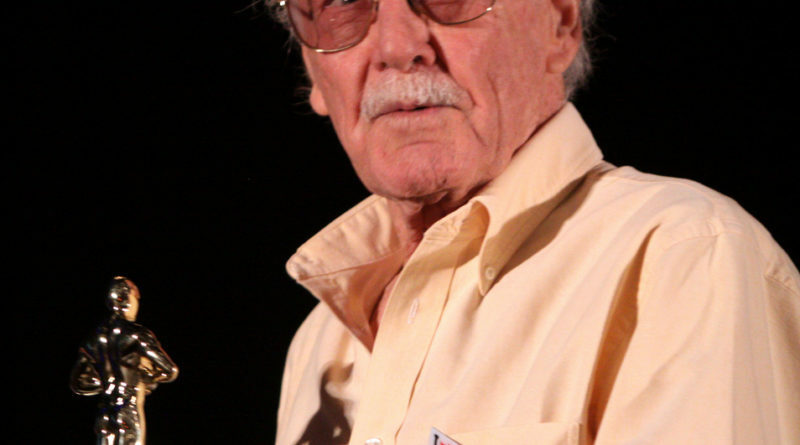 With the passing of the great Stan Lee, many Marvel fanboys and fangirls now mourn the loss of the once great comic book creator, his influence now fading into history with his plethora of superhero stories. The famous comic book writer started his work in the genre in the late 1930s, later founding Marvel Comics in the ‘60s. Lee is also partly responsible for the Golden Age of Comics. The eccentric comic creator departs with quite a vast wealth of influence and appearances. His arguably most famous works include The Avengers, Spiderman, The Fantastic 4, X-Men and The Inhumans, for you comic book nerds out there. The man was virtually everywhere, appearing mainly in cameos in various forms of film and television well over 100 different times, not to mention merchandise and, of course, comic books. He is even appearing in some movies releasing post mortem, such as Venom, Into the Spider-Verse and Ralph Breaks the Internet. Some sources even suggest that the reins of cameos could be taken up by, possibly, the only character capable and worthy of doing so: Deadpool. In the end, the end is unavoidable, even for superheroes. It’s a shame he won’t make a heroic return.